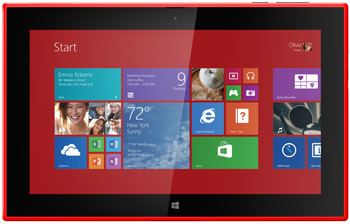 Some people call the Nokia 2520 the first Windows tablet, but I feel that distinction should go to the Surface RT. Even though the Nokia will run Windows 8 RT, I still feel the Surface is more a tablet than a full on laptop (although their commercials would like you to think differently). 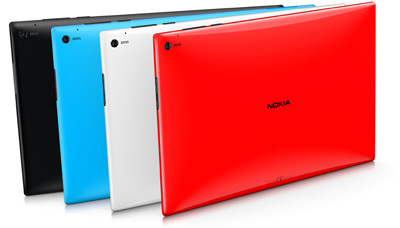 So why get the Nokia 2520 over the Surface? Well, for one it is a lot thinner, coming in at just shy of 9mm. 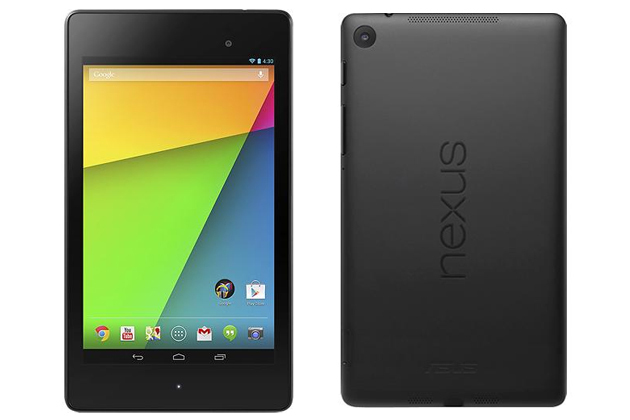 It comes with 32gb of internal storage with options for 32gb more via micro sd card slot. The 2520 is also sporting a 10.1″ 1080p displays that is protected by Gorilla Glass. You get a very “HTC One” like audio experience with it’s front facing speakers, and from reviews i’ve seen they sound pretty good. It is LTE compatible, so you need not worry about Wifi while on the go. Who will buy the Nokia 2520? At $499 probably the same people who are buying the Surface RT and the people who have Windows smart phones. One of the big selling points, especially in the video above, is that it works pretty seamlessly with your other Nokia smart devices (smart phones specifically). This shows Windows finally catching up to the whole “ecosystem” approach to people’s personal tech. I think it’s still well behind iOS and Android, but it is finally making a push. Nokia makes some great hardware and Microsoft has designed a great looking mobile os. Now if they could only get more developers to want to spend time writing code for them! 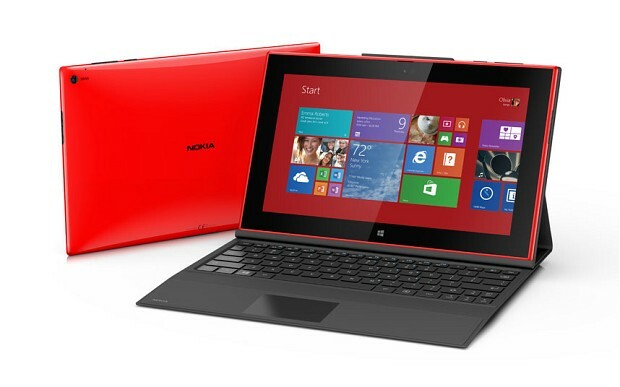 PS- Microsoft and Nokia love those clip-on keyboards. Personally I think they are horrible to use.